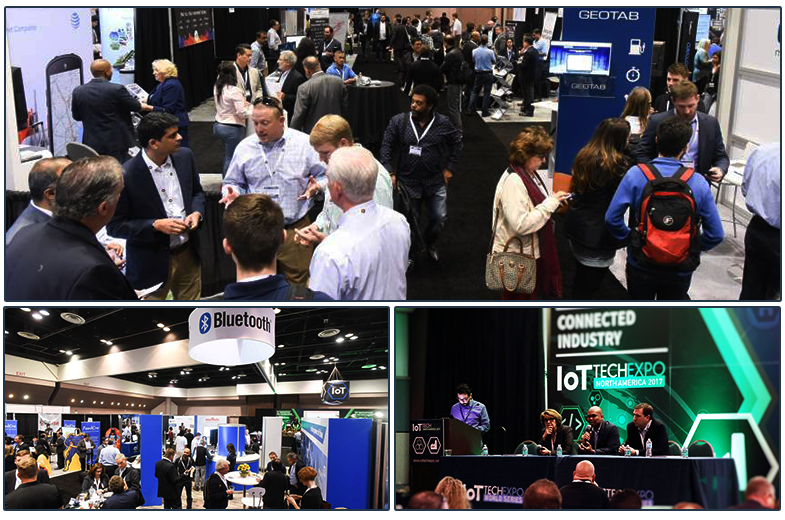 The World’s Largest IoT Event Series will bring together key industries from across the globe for 2 days of top level content and discussion. Exploring the latest innovations within the Internet of Things and covering the impact it has on many industries including Manufacturing, Transport, Supply Chain, Insurance, Logistics, Government, Energy and Automotive, this conference is not to be missed. The event is co-located with Blockchain Expo North America and AI Expo North America.